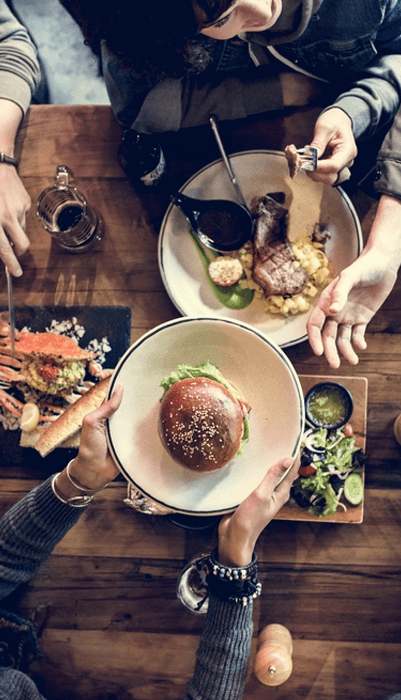 If you need high-quality restaurant food and drink wholesale suppliers and are based in the North West, then we can help! At Total Serve Ltd, we cover all your essentials and much more. Restaurants of any size, can benefit from our high-quality wholesale supplies. We are constantly expanding our amazing range to ensure every restaurant can come to us for what they need. Rather than splitting your orders through multiple wholesalers, you can utilise Total Serve Ltd. We are a one-stop shop for all your needs. Our long-standing relationships with our customers prove that we are the best when it comes to providing wholesale products. We offer a huge variety of products including; fresh fruit and vegetables, ambient foods, seafood, dairy products, spirits, beers, coffees, teas, soft drinks and much more. Using our service is simple and straightforward. Furthermore, we are always on hand to provide help and support. The North West of England is renowned for culture, history and entertainment and home to some of the UK’s best restaurants. Our service ensures you continue offering only the best service to your customers. Thanks to our wealth of experience we can also ensure fast delivery and we even operate on a 6-day work week. If you get your order in before midnight you’ll get it by the next working day! 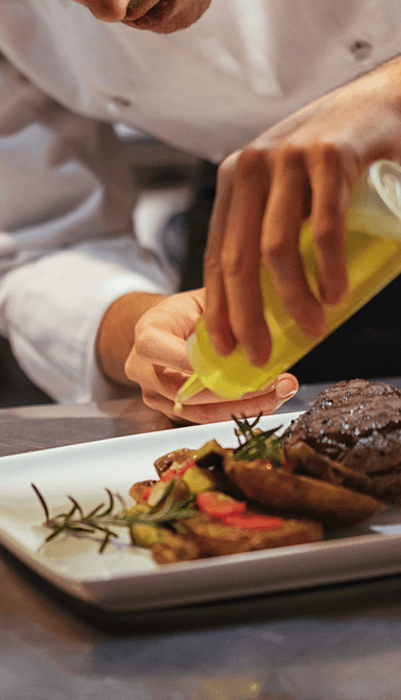 With our food and drink supplies, your restaurant won’t be left waiting for the products you need. We even use our own temperature controlled vehicles to ensure all your goods are delivered at the optimum temperatures as well! If you have a restaurant in the North West of England then don’t settle for less because you and your customers deserve the best. You won’t regret using our wholesale food and drink suppliers service ! Get in touch today and let us help you provide the best!